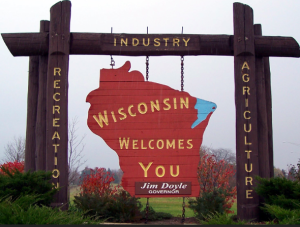 If you are searching for a catastrophe vendor in WI, then you are in the right spot! We have answers to common questions in our learning center. Simply select the company and get their information for free! 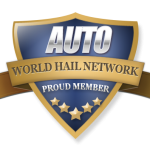 If you do not see the Wisconsin hail repair company that you are looking for, please let us know. We will add them or find a company in the area for you free of charge! We are here to help you get back to where you were before the storm.